Planning for a special event can be an extremely complex process. There are many components in hosting an event, from catering to service staff, location, and music. 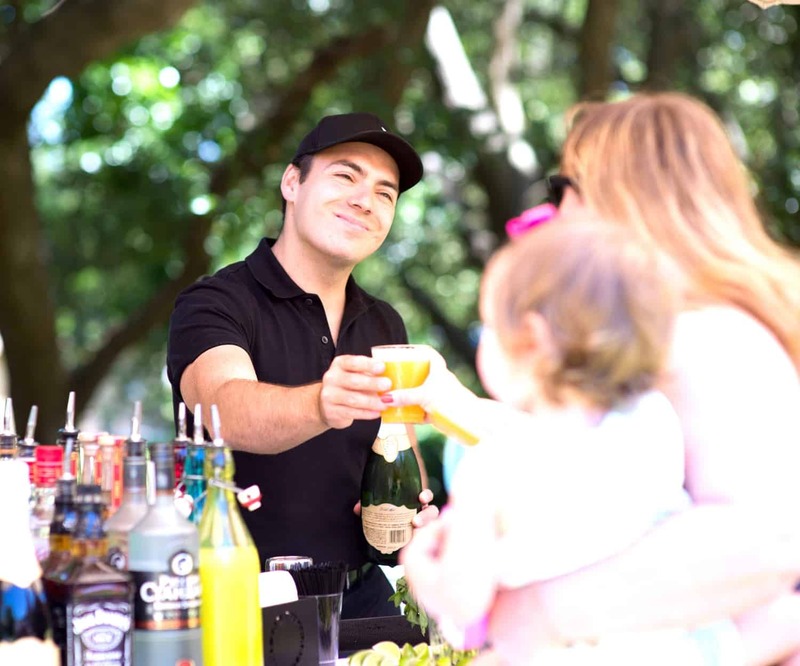 One of the primary ways in which special events can become truly magical is by offering guests the benefits of a professional bartending service. With quality bartending services, guests will be rewarded with memorable experiences. Related: Who Can Benefit From a Private Bartending Service? Choosing the right professional bartending service is more than just selecting a company and hoping for the best. The best bartending companies go above and beyond the simple task of pouring drinks for guests. In this guide, we will help you select the right bartending service for your next special event. There are many companies that offer bartending services to individuals and event planners. Not all are created equally. To ensure a luxurious and memorable experience for guests, it is critical to evaluate each company carefully before making a decision. The first step, in any event, is to create a plan. Quality bartending service providers will work directly with each client, determining the theme of the event itself as well as special attributes that help it stand out. The best bartending services will develop a personalized drink menu, which can range from curated wines and draft beers to specialty cocktails that fit the party’s theme perfectly. Identifying the number of guests to attend the event and the duration of the event itself can help bartending companies to have the appropriate number of staff available for guest services. With this careful plan in place, the event will be a memorable and enjoyable experience for everyone in attendance. Pouring drinks for guests is the main reason that professional bartending services are used at special events. However, so much more goes into this part of the event process. The Bartender Company excels in preparation before the event, developing cocktail and wine menus, selecting glassware and bar equipment, and preparing seasonal cocktail syrups by hand. The best companies will source fresh fruits for their syrups and drink garnishes, ensuring the utmost in quality. Once the preparation is completed, the service can begin. Pro bartenders pour wines and beers for guests, concoct delicious cocktails, and provide entertainment for event attendees. Impeccable bartending services can bring any event to life. Whether it is a family wedding party or a giant corporate event, professional bartenders have the skill and the experience needed to bring out the best in any gathering. The event isn’t over when the last drink is poured, though; The Bartender Company’s highly-trained staff knows that cleanup is a critical part of the overall experience. Once “last call” drinks are served, quality bartenders begin to break down the bar service areas. Any cleanup or last-minute service is completed perfectly. The end result is a bar area that is spotless. Final checks are done to ensure that event hosts are completely satisfied with the experience. By evaluating the service and quality of a professional bartending service before hiring a company for events, event hosts have one less thing to worry about. The best bartending companies continue working until they have exceeded every expectation. With these guidelines, we hope it is easy to choose the right professional bartender for your next special event. Or, if you’re in the Bay Area, you can have us provide you with a luxury bartending experience!